SINGAPORE (March 28): Singapore on Thursday defended nominating its street food for UN recognition as a bid to "safeguard" local culture after the move sparked a cross-border culinary clash with Malaysia. The city-state is home to many open-air food courts where vendors, known as "hawkers", serve dishes such as chicken and rice, noodles and satays at relatively cheap prices. But the move sparked anger in Malaysia -- while the country's street food is similar to that in Singapore, Malaysians claim it is generally far superior. 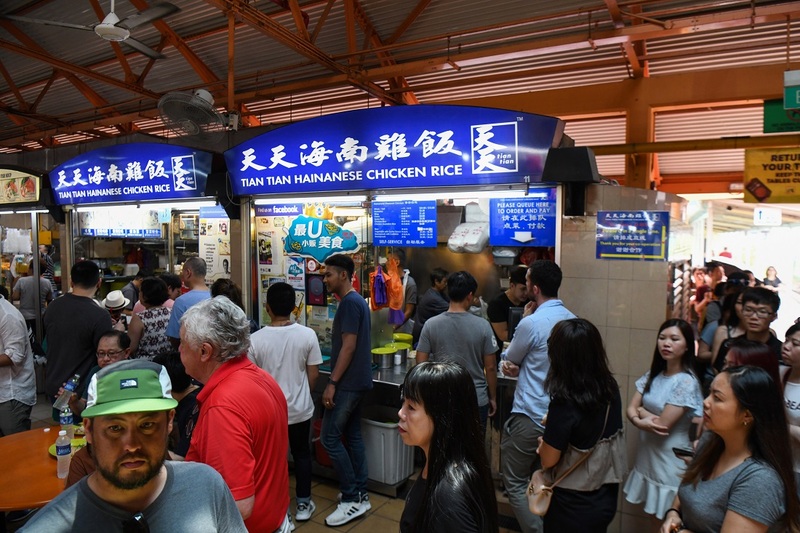 Announcing Singapore's nomination had been officially submitted this week, senior National Heritage Board official Yeo Kirk Siang insisted the bid was not meant to show the city's street food was "better" than that of other countries. "It's not about countries trying to prove that their cultural practices are better, unique, or that it originated from the country," he told a press conference. "What the nomination is about is whether the cultural practice is valued by the community within that country... and whether they are committed to safeguarding these practices within their countries." The news that Singapore was moving forward with the nomination raised hackles in Malaysia, however, with one Facebook user writing: "When Singapore realised it has no culture that is singularly it's own, it will claim what's others." Singapore and Malaysia have had a testy relationship since a stormy union in the 1960s but tempers really boil over when it comes to food -- where particular dishes come from, and who makes the best versions, is often the subject of heated debate. The outcome of Singapore's bid is due at the end of 2020.